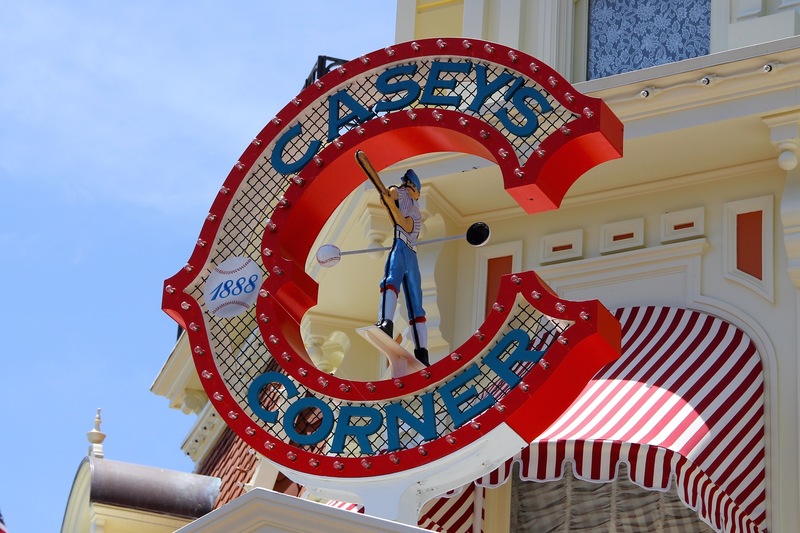 An all new foot-long hotdog is set to debut at Casey’s Corner in Magic Kingdom. The new rotating specialty menu will feature a new foot-long hotdog that is topped with creamy mac and cheese and bacon. Guests can also find delicious croissant donuts as part of the new rotating specialty menu. These items will soon be available at Casey’s Corner, but only for a limited time! Be sure to stop by and give them a try before it’s too late. This rotating specialty menu will add more options for guests looking for a tasty and unique meal while at Magic Kingdom! Are you craving a “cronut”? 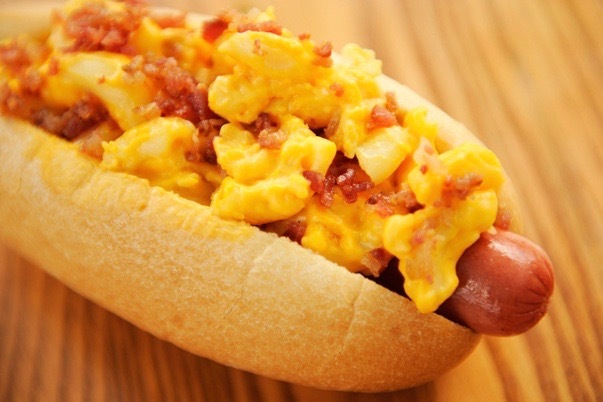 What about a bacon and creamy mac and cheese topped foot-long hotdog? Let us know in the comments below!